Oh, the amazing findings that researchers discover when given enough time and money to do whatever the heck they want conduct scientific studies! So there are scientists from universities in Exeter, France, and Switzerland who conducted new research in order to study birds. Not the Twitter bird. 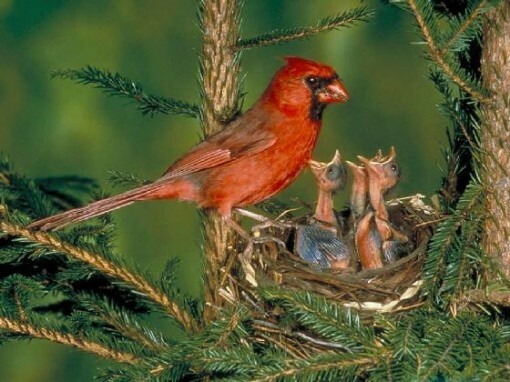 Not whatever other bird you may be thinking of, but the kind that chirps and tweets and flies. Real birds. I can be more stubborn than an mule when I want to be, and I suppose that many of you will be the same when it comes to Star Trek (or replace that with your series/book/movie of choice). 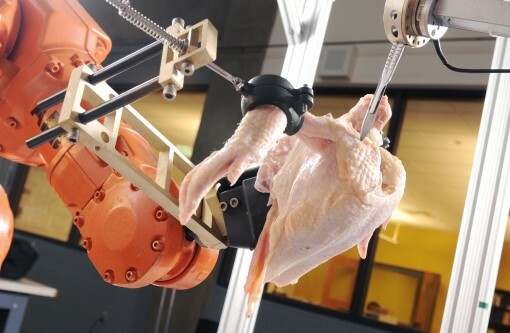 I may be wrong, but knowing how to cut and debone poultry the proper way may not be all that common. Sure, there are people who can do that in their sleep, but for people like me, it is probably best to leave that task to the experts. 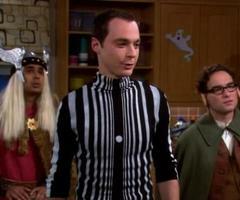 Remember the Doppler Effect? If it doesn’t ring a bell (which would rather be surprising, actually), try googling it. Alternatively, take a closer look at Sheldon Cooper‘s Halloween costume, and your memory just might get jogged. Seriously, though, the Doppler Effect refers to the phenomenon that is observed when the source of a sound (or any other wave) is moving with respect to an object. That object could be you. The result is a perceived change in the intensity of the sound as the source keeps on moving. That “old books smell” is hard to beat, isn’t it? That particular scent brings me back to my days as a student, when I would spend lots of time browsing the shelves of the library. 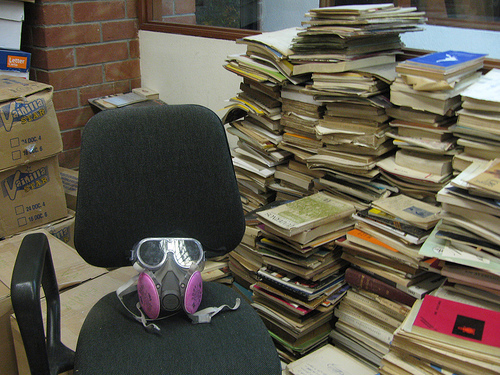 As the case usually is with university libraries, a considerable part of their collection are old books. And yeah, that smell has become firmly embedded in my memory.